We consider spatial databases and queries definable using first-order logic and real polynomial inequalities. We are interested in topological queries: queries whose result only depends on the topological aspects of the spatial data. Two spatial databases are called topologically elementary equivalent if they cannot be distinguished by such topological first-order queries. 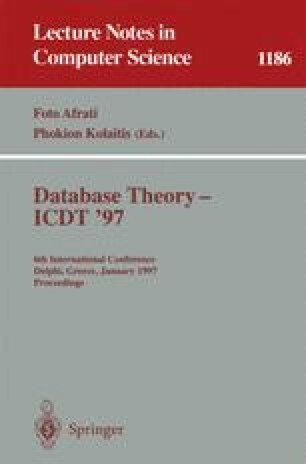 Our contribution is a natural and effective characterization of topological elementary equivalence of closed databases in the real plane. As far as topological elementary equivalence is concerned, it does not matter whether we use first-order logic with full polynomial inequalities, or first-order logic with simple order comparisons only.